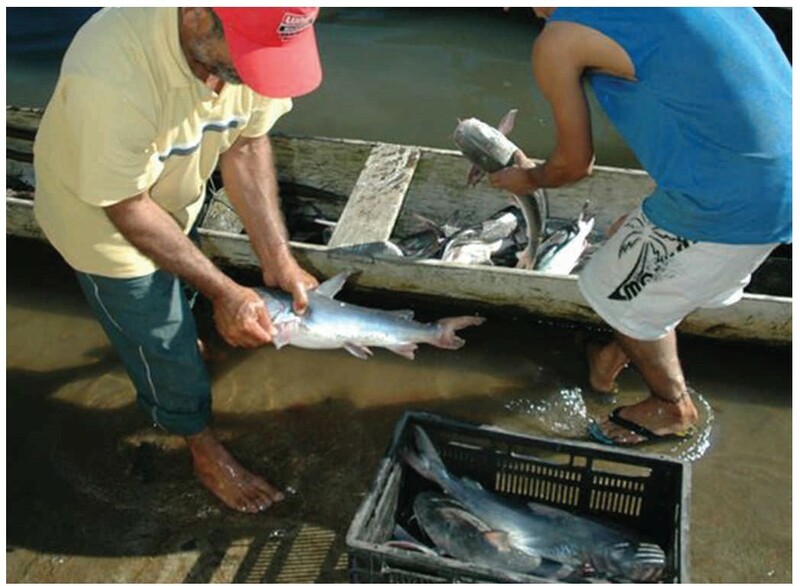 The TBTI sponsored workshop: "Enhancing Stewardship in Small-Scale Fisheries through Ecosystem Approaches and Other Means” is organized by the Latin America and the Caribbean (LAC) region and working group 4 (WG4) and will be held August 6-9, 2013, in Curitiba, Parana, Brazil. A major output of the workshop is expected to be a networked program for TBTI that enhances existing and planned compatible SSF initiatives in Brazil, and generally the LAC region. Regional collaboration will be enhanced through this workshop.